Facebook is for the first time contributing AI hardware designs to its own Open Compute Project, namely the Big Sur modular servers that it uses for complex artificial intelligence tasks. 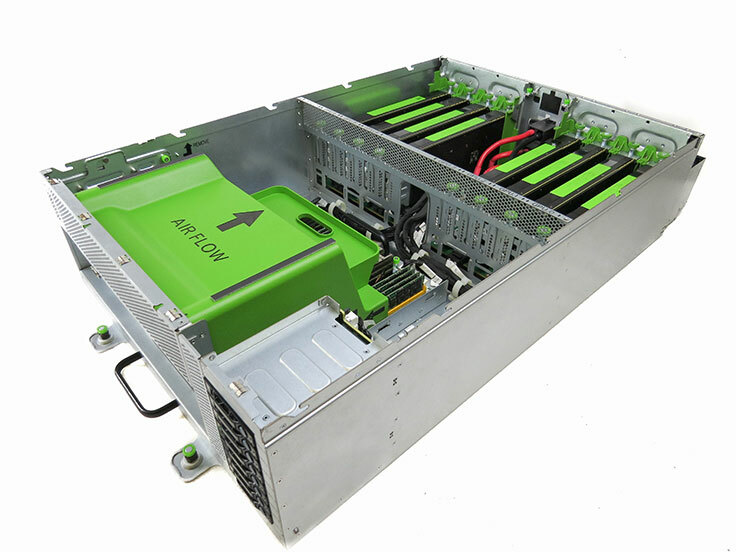 Big Sur is Open Rack-compatible and contains eight high-performance GPUs, which have enabled the company to improve its AI computing ability by four-fold since the last iteration of the same product. It has been stripped back of any unnecessary parts in the name of efficiency, with components that are liable to fail – like the hard drive and motherboard – replaceable within minutes. Facebook calls the unit “toolless” as there is only one part of the design that you need a screwdriver in order to get inside. The social network developed this powerful computer system to help it read stories, answer questions and play games at scale, all without the need for a human to get involved. What Big Sur will now enable us all to do, should we face such a task, is to operate computers that can understand and use data in the same way as a brain’s neural networks.